This guest post is written by Irwin Lazar, VP and Service Director, from Nemertes Research. Irwin develops and manages research projects, conducts and analyzes primary research, and advises numerous enterprise and vendor clients. He is responsible for benchmarking the adoption and use of emerging technologies in unified communications and collaboration, covering the collaboration space as an analyst for over 15 years. 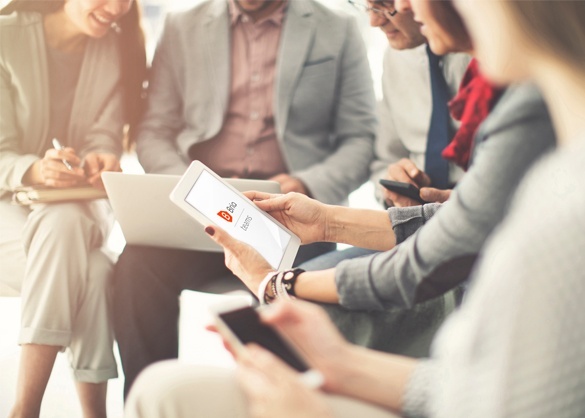 In this blog, he shares expert advice on how to choose the right UCaaS provider for making that successful switch to Unified Communications (UC). 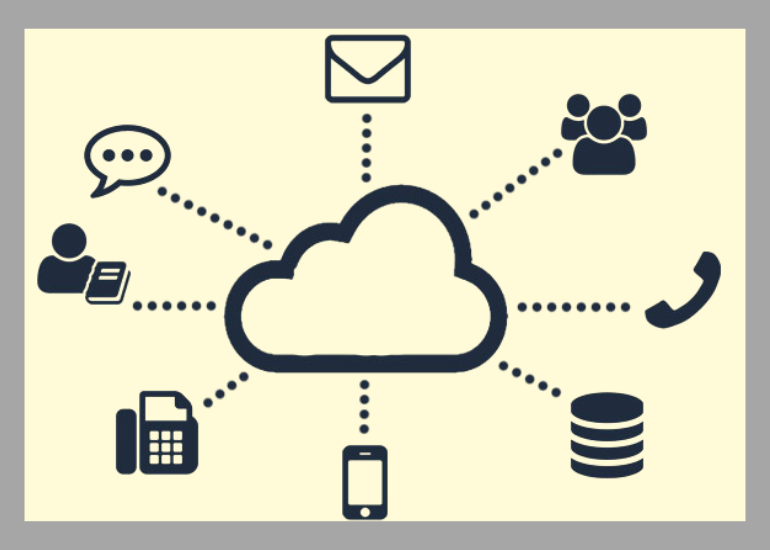 Unified Communications-as-a-Service (UCaaS) offers small businesses the opportunity to purchase an integrated set of communications and collaboration functions, all from a single provider, on a per-user subscription basis. Via the cloud delivery model, UCaaS eliminates capital costs associated with equipment purchase, as well as PSTN access contracts. 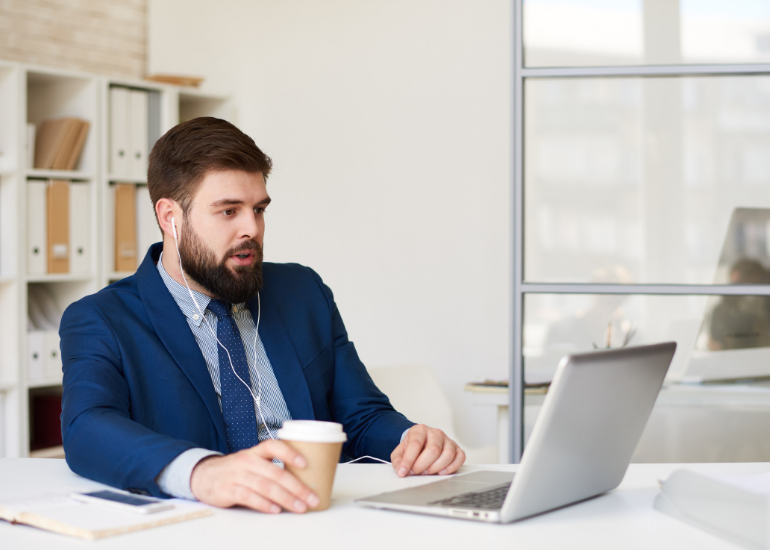 As a result, more than 14% of organizations are now using UCaaS, mostly small and midsize businesses, though adoption is growing even within the large enterprise market segment. Communications aren’t effective if they’re not integrated into the other business applications that you use. 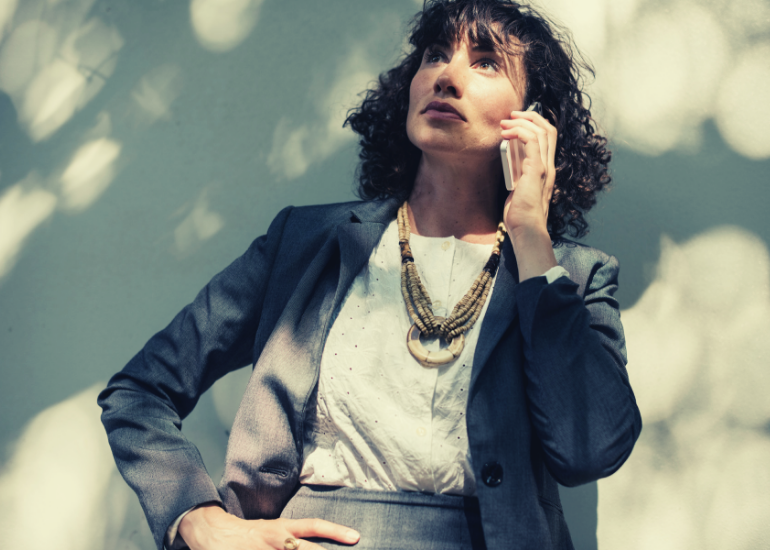 Evaluate potential providers on their ability to provide functions like click-to-dial from within your customer relationship management apps, enable customized call routing and message notification, and integrate calling into your contact management and email platforms. Additional factors to look at are your provider’s support for encryption, integration with your mobile management platform, and the vendor’s roadmap to ensure that they are constantly delivering new value-added features to their customers. Fortunately, it’s a buyer’s market these days for UCaaS. Conducting your due diligence, and evaluating providers based on their ability to deliver a low cost, easy-to-use, well supported and customizable solution that supports a wide variety of endpoints is your key to ensuring that you make the right purchasing decision. Interested in learning more about choosing a right collaboration tool to drive efficiency for your small business? Join us for a live webinar with Irwin Lazar where he will be exploring the topic — “Accelerating Collaboration For Small Businesses” on February 6, 2019 at 11:00 AM PST. He will be joined by Todd Carothers, EVP of Sales and Marketing, CounterPath. During this 60-minute session, Irwin and Todd will discuss recent developments in collaboration technology, the must-have robust feature sets and strategies to facilitate team communications in small enterprises. Register NOW and save your spot to benefit from their expert insights!